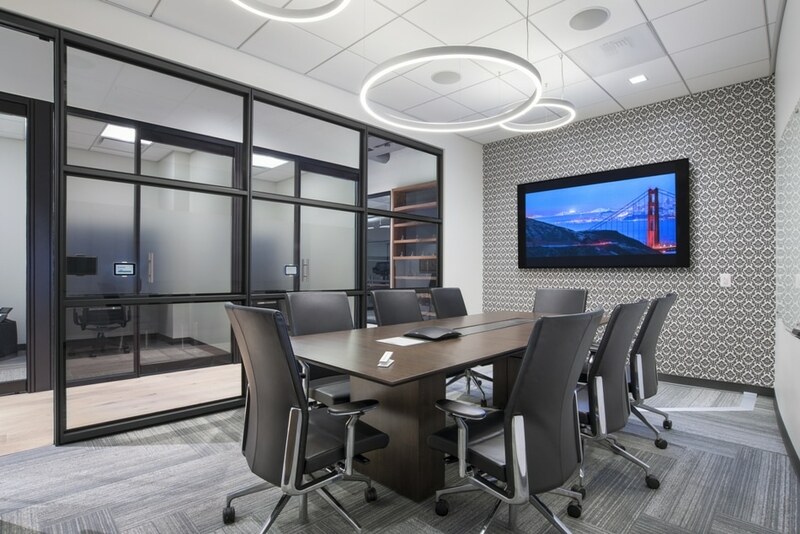 Kinestral Technologies today unveiled the first installation of its new Halio smart-tinting glass at Alexandria Real Estate Equities, Inc.’s San Francisco office. Halio is the most responsive smart-tinting glass on the market, transitioning from clear to dark within seconds and achieving its darkest, neutral gray tint in less than three minutes. Halio reduces the sun’s glare while preserving a view and gives users unprecedented control over their indoor environments while reducing a building's energy needs. At Alexandria's San Francisco office, Halio replaced the conventional glass in a large central skylight over the employee lounge to reduce the intensified heat caused by the sun’s beams. Halio was also installed in two of the meeting rooms, creating glass walls that when darkened, become ultra-modern partitions that deliver privacy on demand, enhance LCD screen viewability, and minimize unwanted attention from passersby.